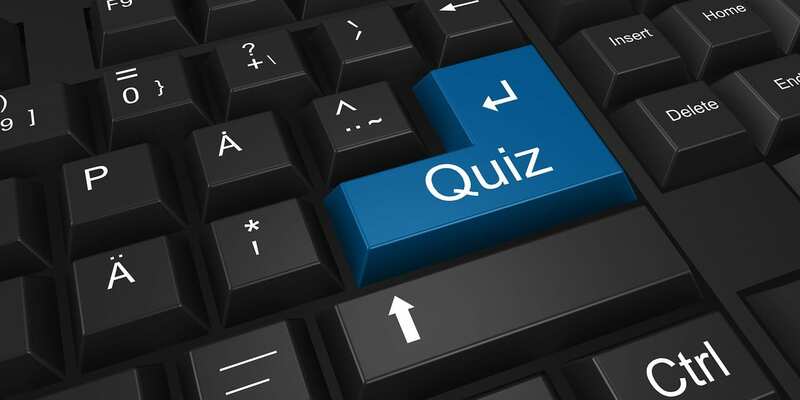 Online personality quizzes tend to be useful, though a few have value (see The Best Online Personality, Career, Political & Just Plain Fun Quizzes). The Five-Thirty-Eight site has just published Most Personality Quizzes Are Junk Science. Take One That Isn’t, and it’s certainly intriguing. What makes it even more interesting is that – once you take it – you can create a private group that allows you to send a link to everyone in it so they can take it and share results (I made one for my family). I sometimes have my International Baccalaureate Theory of Knowledge students take these kinds of test and look for flows. Do you have any suggestions of other ways to use them?